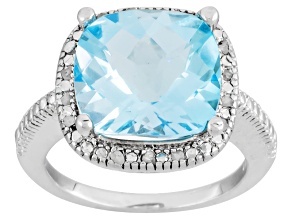 London Blue Topaz 14k White Gold Ring 7.85ctw. 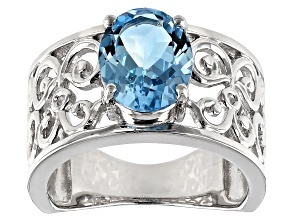 Whether you are headed out on the town or into the board room, you can’t go wrong with a topaz ring. 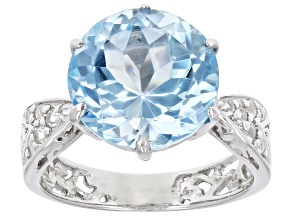 Though pure topaz is a colorless gemstone, a number of different colors of topaz also exist due to the presence of iron and chromium within the gemstone. 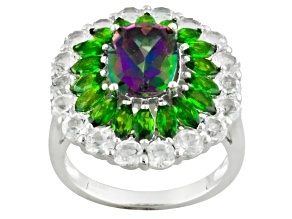 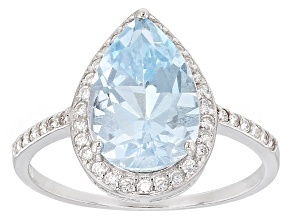 That addition turns otherwise white topaz into a wide range of colors. 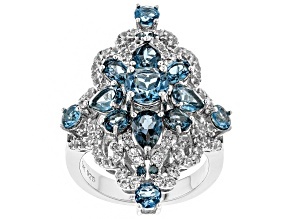 Because of this, ancient civilizations going back at least 2,000 years have often mistaken topaz for other gemstones. 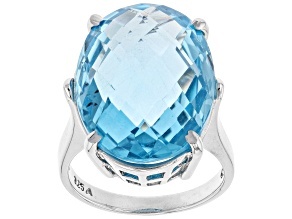 Modern technology allows us to distinguish topaz more easily and has led to some truly stunning pink topaz jewelry and blue topaz jewelry, amongst a great many other varieties. 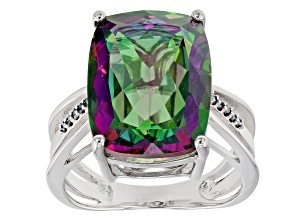 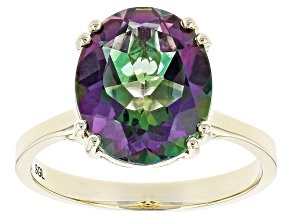 It has even led to the creation of stunning mystic topaz jewelry that dazzles with a myriad of different colors simultaneously! 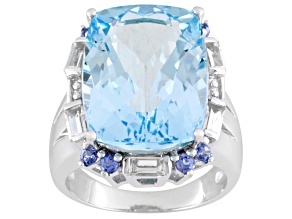 Because of the sheer number of differently colored varieties of topaz, topaz rings come in a large number of different colors. 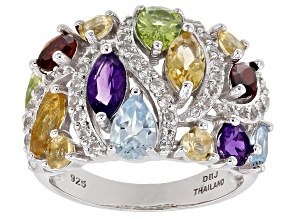 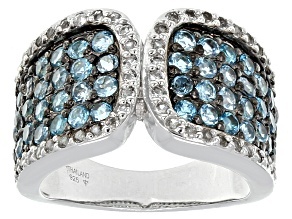 You can use different topaz rings to mix and match with different outfits and never miss a beat. 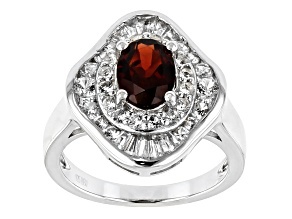 Plus there are a number of different styles to choose from. 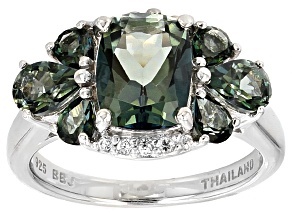 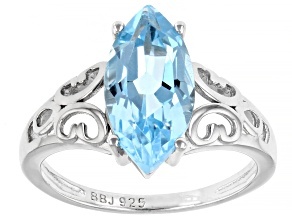 That means you are almost certain to find a topaz ring to match any occasion under the sun. 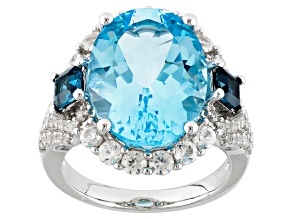 Accentuate your look easily with similarly colored and styled topaz necklaces, bracelets or earrings. 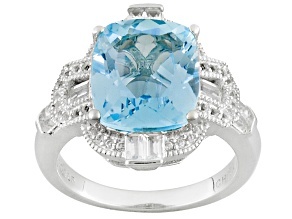 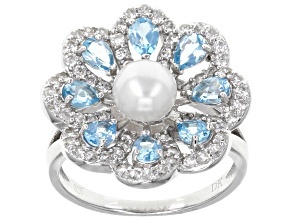 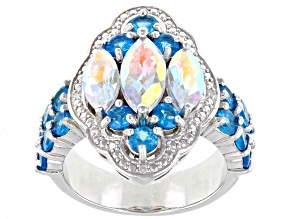 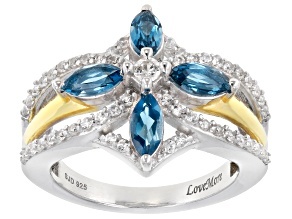 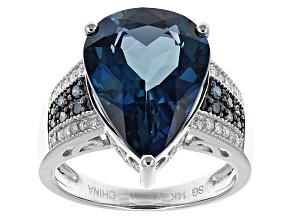 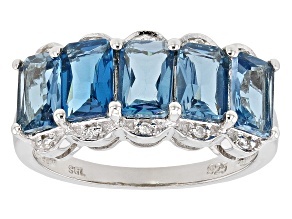 You can cool down your look with a deep blue topaz ring accented with white zircon. 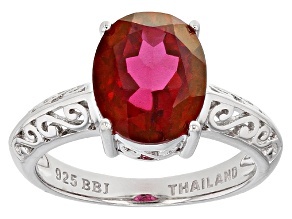 Or you can spice things up with a vibrantly pink solitaire ring. 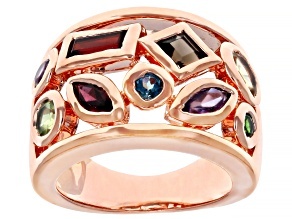 The possibilities are only as limited as your imagination!